Harrison Road - Halifax, HX1 | Property8 | Office Solutions Yorkshire! 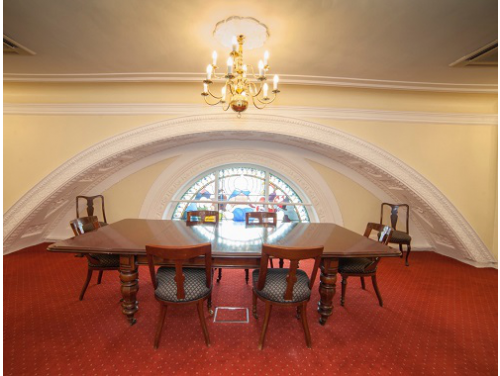 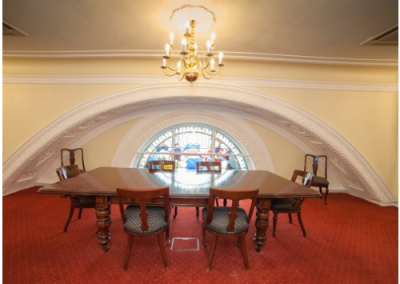 Set within a Grade II listed building, this professional serviced office space provides first class facilities in a unique environment. 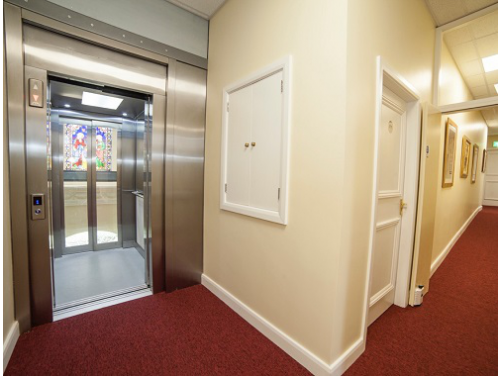 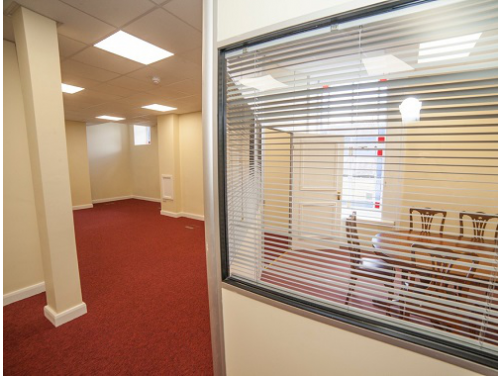 The building can offer state of the art IT technology and telecommunications, secure onsite parking and access to professional meeting rooms. 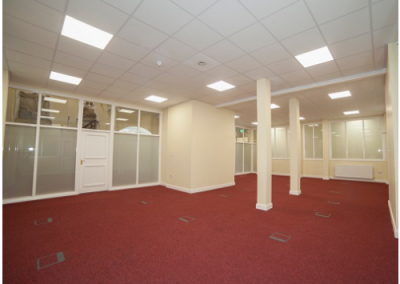 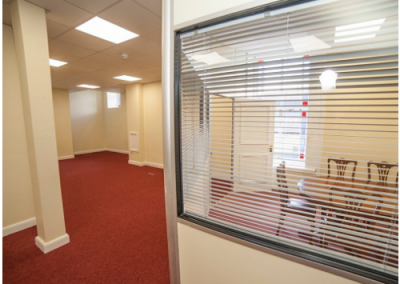 With Halifax Train Station under half a mile from the office and a great road network close by, this serviced office building is in a prime central location. 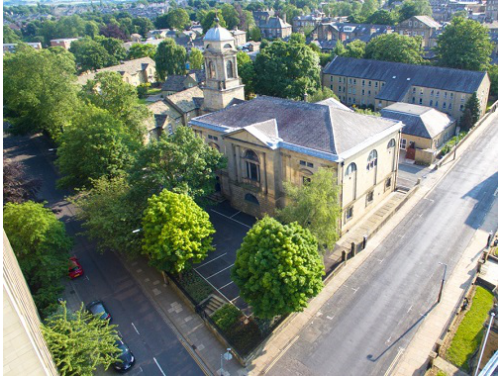 The area is also home to an array of restaurants, shops and cafes all within easy reach.